Friendly service. Very quiet. Pleasant hotel grounds. Great menu. 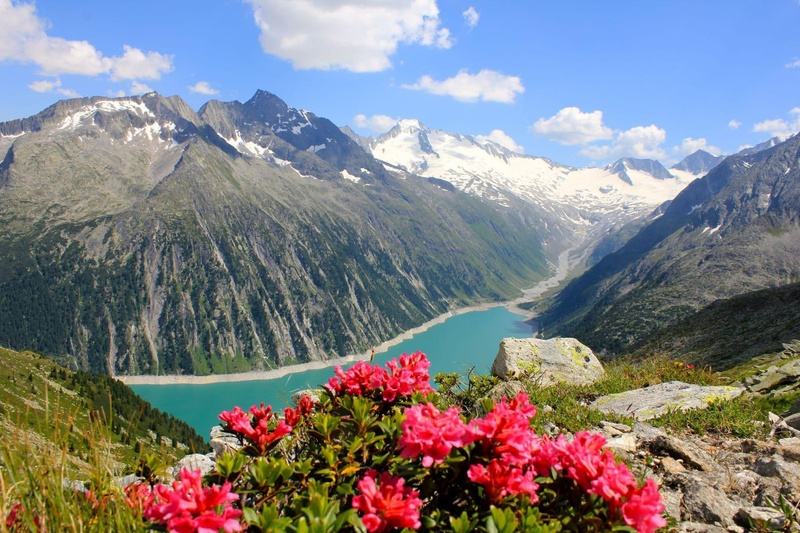 The hotel offers absolutely pampering holidays with a wonderful view of the Zillertaler mountains (950 metres). 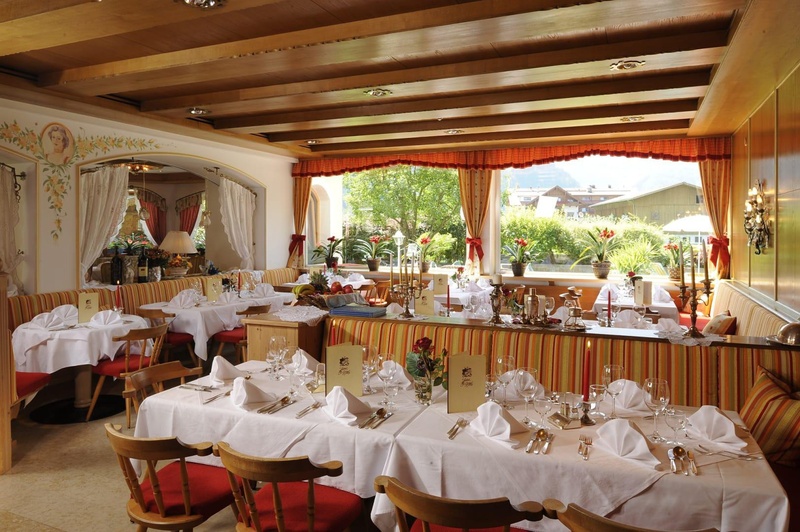 Situated in the Ziller Valley, the hotel is a 15-minute walk from the Ahorn Mountain ski area. 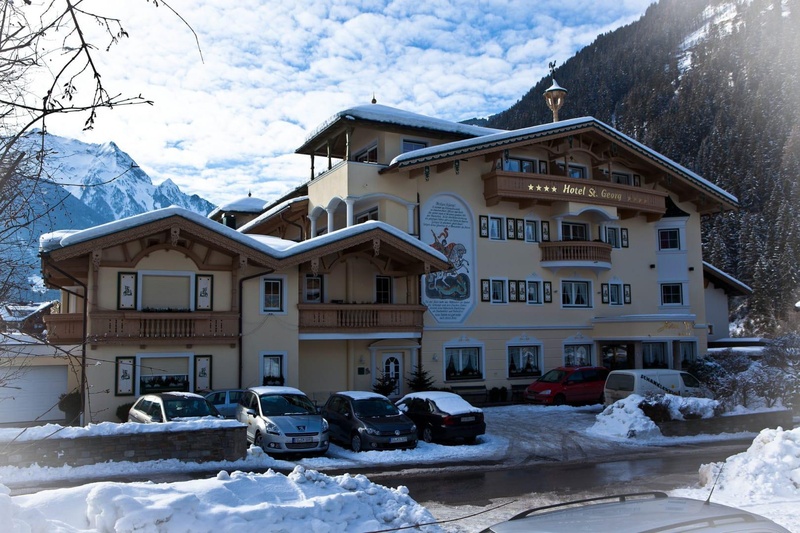 The centre of Mayrhofen with its railway station and shopping venues is some 900 metres from the accommodation. 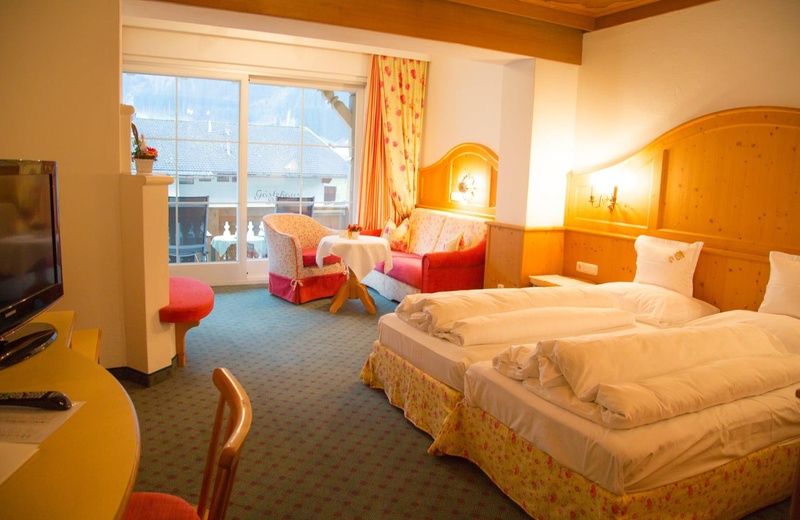 The hotel offers 35 spacious heated rooms with mountain views. The hotel offers bicycle rental and on-site public parking. Further facilities available to guests at this family-friendly, air-conditioned establishment include a bar and a restaurant. 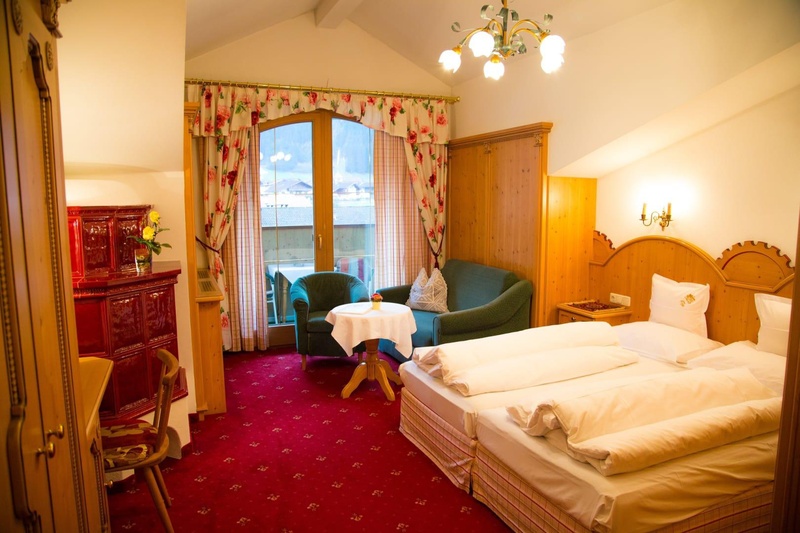 Rooms are spacious and have elegant furnishings. They feature large windows and come equipped with a safety deposit box. 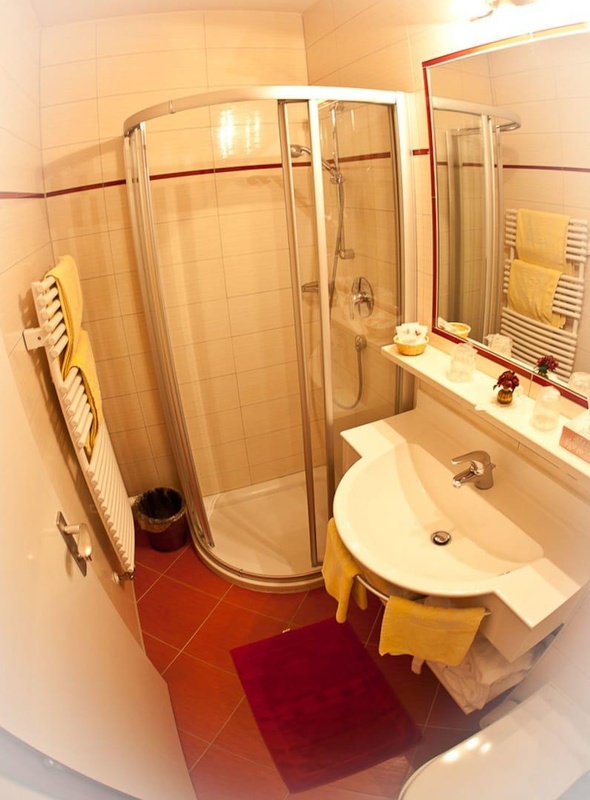 The private bathrooms include a shower, bathtub and hairdryer, as well as a bathrobe and slippers. Further in-room amenities include a flat-screen TV, radio and Internet access, as well as centrally regulated air conditioning units. 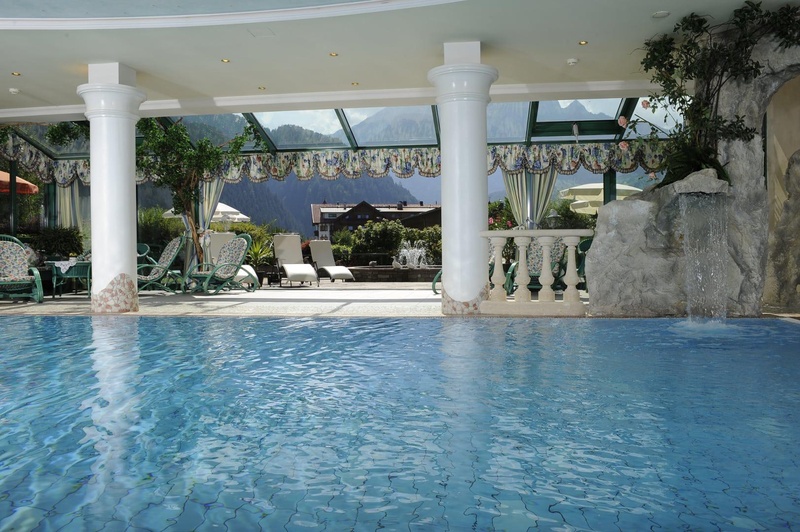 The hotel features an indoor swimming pool and a sauna. Guests can enjoy a relaxing massage or visit the steam room. There is also a sunbathing terrace. Excellent winter sport hotel. Great pool. Great location. Awesome vibe. Nice recreation area. Good facilities. Friendly staff. 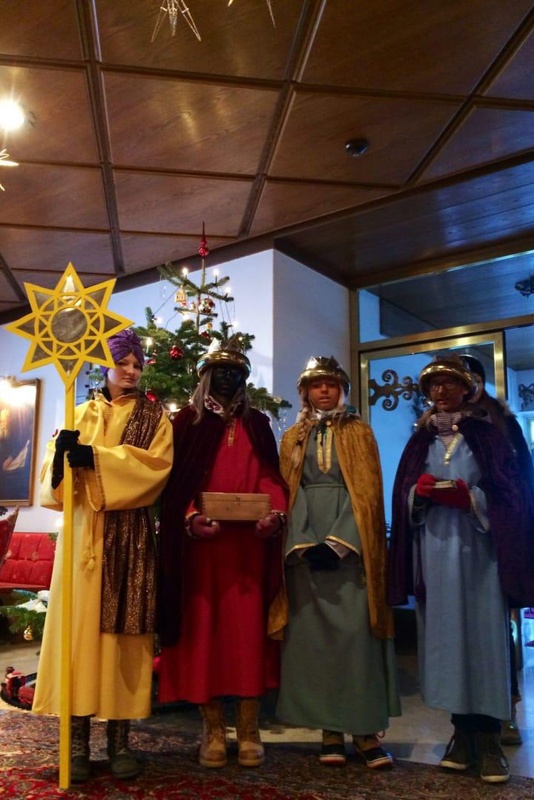 Amazing staff. Friendly service. Excellent Restaurant. Good evening meal. Good food. Great position. Excellent location for the hotel. Great location. Towels changed daily. Excellent views from hotel. Large rooms.